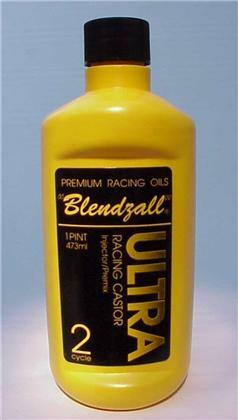 Notes: Ultra Racing Castor 2 Cycle 12 pt. 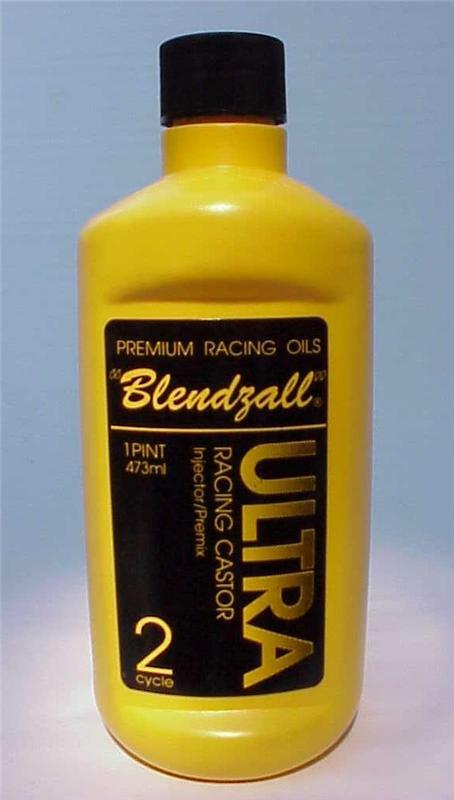 The ultimate racing oil developed for the new generation of higher-revving 2-stroke engines. 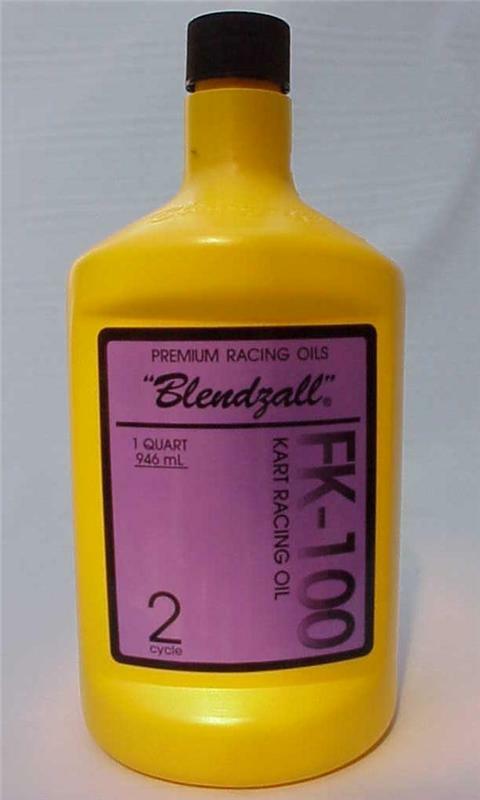 The latest in anti-friction and Extreme Pressure (EP) additives allow maximum horsepower while practically eliminating engine wear.